Anyone who wants to be hypnotised can be. Conversely, if you do not want to be hypnotised you will not be. Cooperation is thus crucial in the assistance of therapeutic change rather than a ‘power tool’ that the therapist possesses to make you change against your will. How responsive you are to hypnosis and the depth of relaxation achieved is dependant on a number of factors. Previously acquired fears about hypnosis. Patients often arrive with “I had a friend once who…” stories or inconclusive media reports of a condition caused by hypnosis (when they may have had the condition previously). Patients who find it difficult to relax. Misconceptions that relaxation is the same as sleep or even feeling guilty about relaxing can affect one’s ability to relax. Being guided into a relaxed state by the hypnotherapist then can be a completely new experience where the patient is adjusting to what that can feel like. Overly-ambitious fixed expectations. Just because you see a patient on television with their eyes closed, it doesn’t mean they are asleep. Patients can still arrive with a fixed belief that they will be unconscious with no sensory awareness. The rapport between patient and therapist. How well the therapist has listened and reflected an understanding of the patient’s condition helps build a feeling of trust and confidence. This in turn, reassures the patient that the treatment is being managed expertly by someone experienced. Everyone can be hypnotised if they are reassured about the process and have a reasonable expectation about what the experience will be like. Hypnosis is considered inappropriate for very young children (generally under the age of five) where there is a reduced attention span. How do you hypnotise somebody? Most modern hypnosis is accomplished by voice induction. Some methods might also include use of strobe lights and rotating spirals but this is often portrayed as an essential feature in television dramas. A therapist can use slower and deeper voice tones to help create a relaxed state of mind, but style might vary with some therapists using more authoritative tones if they prefer ‘command’ methods of induction. Indirect styles help the patient feel as though they are choosing to relax, as if “allowing” the changes to take place. Command styles feel as though you are being told to relax. No magical words or spells are involved in the process. On certain occasions, and with prior permission, the use of touch can be employed where the therapist touches the patient’s hands or forehead to deepen the patient’s awareness. Is it easy to hypnotise somebody else? Surprisingly, the ‘hypnosis’ part of a training course is relatively short in comparison to its therapeutic context. There is no ‘gift’ of hypnosis, just learnt patterns of dialogue. Most newly trained hypnotherapists follow scripts, written to match the condition they are treating until those scripts (like most practised skills, sales pitch etc.) become an automatic process. Learning what to do with the patient once they are in hypnosis is the part that takes the time and training and produces the experienced therapist. In Hypnotherapy training, learning hypnosis is relatively short. The “therapy” part is the more comprehensive part of the course. Can you hypnotise someone without them knowing it? 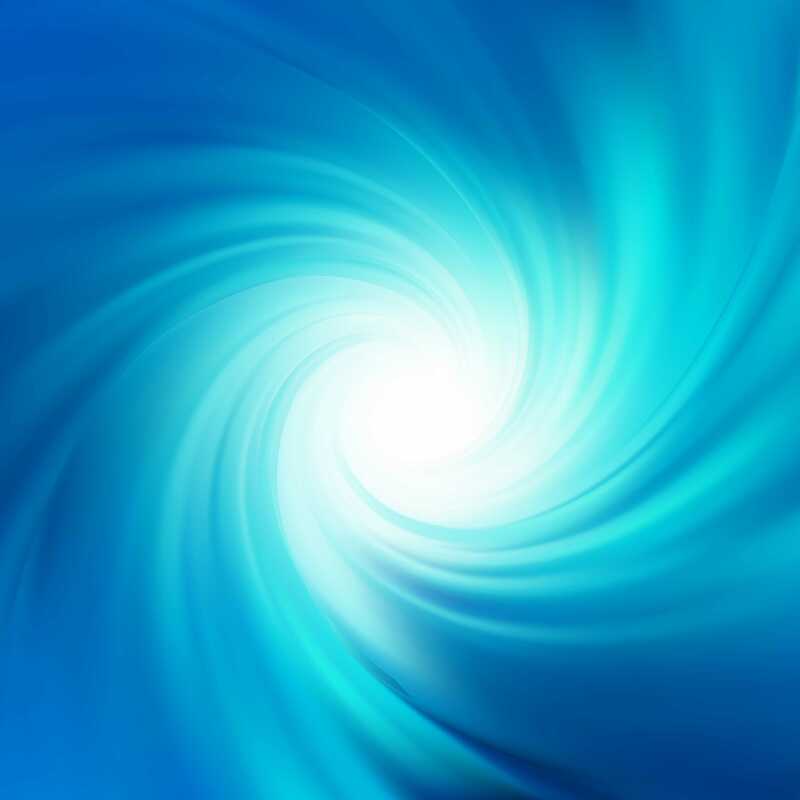 Hypnosis can help place the patient in a heightened state of suggestibility when there appears to be a resistance to learning/change because of a trauma, anxiety or limiting fixed beliefs. Will I be asleep/unconscious or ‘put under’ in hypnosis? In hypnosis, you are able to think and hear what the therapist is saying to you. In lighter states of relaxation the patient may consider that very little has altered at all during the hypnotic induction. In deeper states it can feel like sleep, yet the patient is still fully aware of the therapist’s voice and can recall some of the suggestions used. One can be influenced by a suggestion in a fully conscious state. This is often affected by the context, timing and person suggesting it. 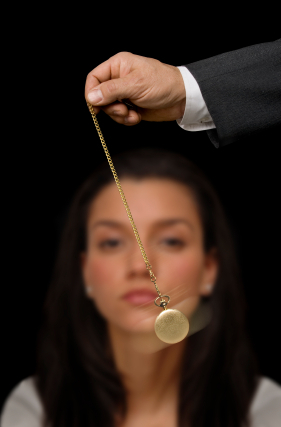 Hypnosis facilitates the patient’s receptiveness to the suggestion with some incredible results. 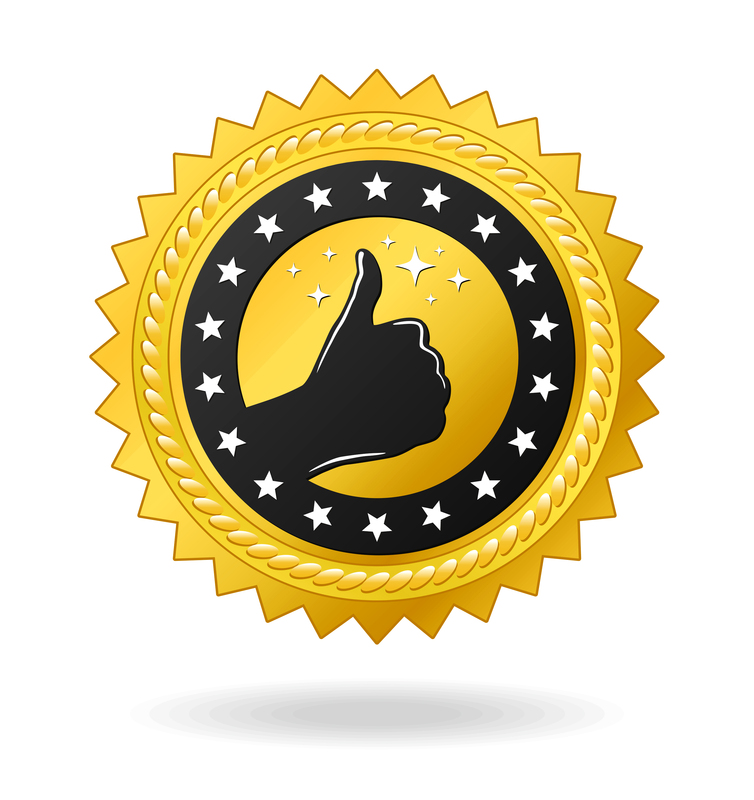 The majority of patients would describe hypnosis as a pleasant experience. Some of the changes of awareness include a slowing of one’s breathing, limbs and eyelids feeling heavy and a slower, yet more intensive thought-processing. In deeper states there can be eye-closure with rapid-eye movement (REM) where the patient is involved in intense visualisation (similar to being in a dream-state). Patients recall significant aspects of the relaxation yet feel in control throughout the induction. There is often a feeling of time distortion. A patient who has been in a relaxed state for thirty minutes may feel like they have only been relaxed for ten minutes. Am I too strong-willed to be hypnotised? Resistance to a hypnotic induction often occurs when there is a mismatch between what the patient thinks hypnosis involves and misunderstands the role of the hypnotherapist e.g. a strong belief that the patient is under the power of the hypnotherapist rather than viewing the therapist as a facilitator. 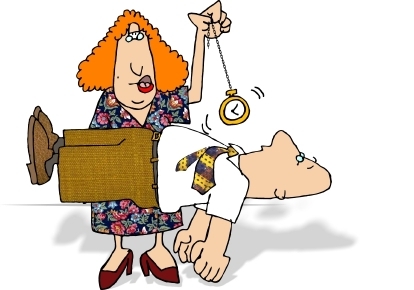 If the patient does not want to go into hypnosis, there is very little the therapist can do about it. This however would be a waste of the patient’s time and money. Strong-willed people usually have excellent concentrate spans and are able to focus their attentions more intensively. These various criteria make them ideal candidates for hypnotherapy. If you can imagine your journey to the nearest shop then you are a potential candidate for hypnosis. 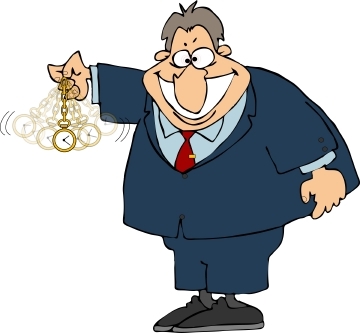 Misconceptions about hypnotherapy probably stem from stage hypnosis. From the audience’s perspective, it can look as if the volunteers are performing against their will. However, those selected to be part of the stage show are likely to be somnambulists (those who visualise so well that they have sleep-walking tendencies) and are extroverts – they love the attention of being on stage. Having granted ‘power’ over to the stage hypnotist (a mere facilitator), the audience are fooled into thinking that the chosen subjects are under his/her spell. Suggestions need to be realistic and believable. Thus suggesting that a volunteer should go and shoot somebody would probably get a confused response but would be rejected. The subjects are under no control and are not made to do anything. Consider that if the latter was the case, then there would be complete anarchy in the world with people abusing their powers of the mind! 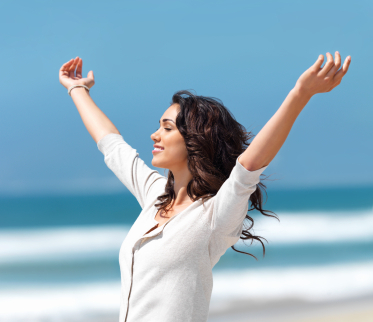 Hypnotherapy is about empowering patients with suggestions to achieve mutually negotiated goals. Concerns with stage hypnosis involve the use of suggestions without any prior knowledge of the volunteer’s medical past. Asking a volunteer with a water phobia to imagine swimming in the sea is likely to cause temporary anxiety. Many professional hypnotherapy associations prohibit their member’s from engaging in a stage show. Fears about being stuck in hypnosis probably originate from the media. If the therapist was to have disappeared half way through a hypnotic induction, the patient would resume a full state of consciousness in their own time. We enter into, and come out of daydream states several times throughout our day. Patients can also be fearful of being placed in a zombie-like trance. If the patient had discussed with the therapist the need to answer an important call during the consultation and they had the therapist’s approval, the patient would answer that call even during hypnosis. Can I be made to say anything against my will? The focus of the treatment is mutually agreed. Patients often feel embarrassed or ashamed about their condition or past events that may have created that condition. A therapist who has built rapport and trust into the process will help the patient feel ready to discuss their issues with the appropriate methods of treatment and desired outcomes. The patient does not have to say anything that they are not ready to speak about. In hypnosis, a patient cannot be made to speak about their personal issues. Traumatic events that are considered irrelevant cannot be forced out of the patient against their will. Any concerns about the relevance of past traumas will be sensitively discussed prior to treating that experience. If the patient is not ready to deal with a past trauma then the patient’s wishes will be respected and left alone. Is hypnosis just about relaxation or meditation? Hypnotherapy involves far more than just relaxation. Many patients arrive with anxiety symptoms which can negatively influence how they are coping with their condition. Introducing a relaxed state can be a useful start to the process of accessing different thinking and coping strategies. A patient might begin to sleep better as a result. A reduction of anxiety symptoms can be acquired from a relaxation class such as Yoga or learning meditation which uses similar relaxation techniques. It is what follows the relaxation induction that provides the ‘therapeutic’ part of the process. If you consider that effective use of suggestions can help patients to undergo painless surgery or help remove a phobia, then it must involve more than just a form of relaxation. Conditions in which suggestion therapy are used effectively such as smoking cessation; weight control and habits e.g. nail-biting, can take one to four sessions. Conditions which are more responsive to analysis (or have a more complex history) such as addictions, depression, eating disorders, obsessions and compulsions etc. can take five to ten sessions. It is easier to predict the number of treatments once an overview of the patient’s goals have been assessed and the therapist has evaluated their response to the hypnotic induction. When all of the therapeutic dynamics connect, the patient can have a very rapid change, akin to a ‘Light bulb’ moment. This can be rewarding for the patient and can illustrate the experience and skill of the therapist. It can be contentious when a therapist advertises a specific number of sessions without ever having met the patient. It is more likely to indicate how many sessions the therapist generally uses to treat the condition e.g. a three-stage treatment plan, regardless of the involvement of the patient or the therapist-patient rapport. Trading laws are not being broken when a therapist advertises: “I can treat your phobia in one session”, but in this advert, no indication is given whether the treatment is universally successful. If it was, the NHS would probably have used it since it would have been scientifically researched as being say, 90% effective. Merely stating that one ‘can’ treat doesn’t always mean that one ‘does’ treat successfully. Adverts of this type however, is likely to build up a future patient’s expectation if presented this way in the advertising literature. Belief is an important part of achieving psychological outcomes. So making those connections is an important part of selling. Once the consultation is taking place, a major role of the therapist is to transfer that belief into building a patient’s self-belief..
What do I need to prepare for the first Consultation? The therapy process starts the moment we begin communicating and the sooner we can communicate, the better. I would suggest that we speak on the phone prior to the first consultation so that our communication can become more personalised. This phone call can help to build rapport and will help me identify your initial goals. It can help you alleviate any anxieties about me as a therapist or what the treatment involves. This is far more helpful than any advertising material. It is also likely to save you some time and money! Taking the time to speak to your therapist before making a booking helps you to be confident that they can help you with your condition.. In preparation for the first consultation, it can be helpful for you to trace any background to your condition. Aim to identify some of the relevant experiences that may have contributed to the development of your condition e.g. if you have a phobia, identify any critical incidents that could have created this condition. Each consultation lasts for about 50 minutes. The first consultation may last slightly longer but the cost will be the same. During the first consultation, your personal details and a brief medical history will be taken. The condition will be then be discussed in detail. This stage is crucial for building rapport and helps me to make an accurate diagnosis of what the condition is and how it may have developed. A patient’s awareness of this stage of the treatment can reduce much of their associated stress and anxiety. It can help allay any fears about the techniques used if the patient still has any concerns. The first consultation will also help me to establish which strategies can be used to treat your condition effectively and how you can progress with the therapeutic goals outside of the consultations e.g. with ‘homework’ or reinforcement tasks. There will be several opportunities throughout the session to ask questions. Follow-up consultations (if required) are usually discussed at the end of the first consultation. Most follow-up sessions are weekly. If the condition is acute, then a closer follow-up may be required. Sometimes the interval period needs to be extended for a variety of reasons e.g. illness, important commitments etc. Whatever the reason, consider that continuity is very important between each session. Keeping some brief notes of issues discussed, reactions to the session, your reflections etc. help maintain this continuity between each treatment, particularly if there has been a long interval. You are likely to feel relaxed following your hypnotic induction. 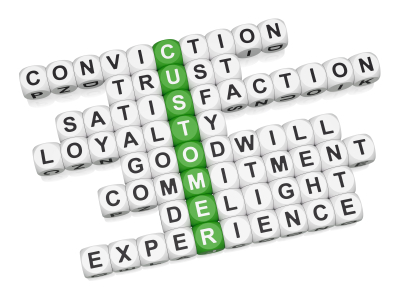 Most patients enjoy the process of being treated this way. You will be well enough to drive home or return back to work. If the session is dealing with a sensitive subject-matter then it is not uncommon to feel emotional. A lengthy discussion of the issues can leave the patient feeling mildly tired. Dealing with one subject-matter for an hour requires a lot of concentration and the focus of the session is on the patient (not the therapist), which is very different from most conversations! Whilst a therapist will try to ‘close’ issues that have been discussed in the session, the extent of the background may mean that closure is only possible after a short course of treatments. Some patients have previously mentioned that their dream content has changed for a brief period. Again, this can indicate that the mind is working on those issues which may have been suppressed for a long time. Am I required to do anything between each session? This really depends on the nature of your condition. Where a patient makes rapid progress with a habit and leaves with a feeling of confidence for example, they may not need to do anything at all. 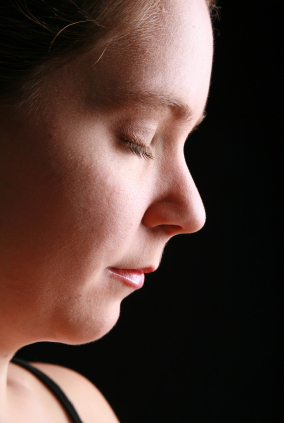 Where a partial change has been considered, the patient may be required to practise certain techniques (self-hypnosis) to reinforce some of the desired goals. Smaller objectives may be discussed and set as part of the overall process of change e.g. a phobia of giving presentations may be more effectively dealt with when the content of the presentation has been written. Is the variation of cost between therapists any indication of quality? No. What you get from one therapist to another can vary significantly. Some therapists charge for the time spent treating a patient e.g. cost per minute rather cost than per session. Some therapists will charge for a course of sessions upfront with limited refundable terms. Thus it is always important to enquire about costs, scheduling of fees and payment methods at the booking stage. It is only advisable to pay upfront for a course once the patient has formed a suitable rapport with the therapist. That way, you can stop the treatment easily at the start if you are unhappy about anything. There is a common mistaken belief that hypnosis is a scientific treatment that is the same whoever is using it. If this was the case, it would be offered by the NHS. Hypnotherapy is different on every occasion with every therapist and every patient. I charge for a consultation on a per session basis. Belief is an important part of the treatment (and sales) process. In psychological therapies, if you ‘believe’ you are being treated by an ‘expert’ who charges hundreds of pounds per session, you may find that you have effectively ‘made’ this work because of your expectation. It is as if you have treated yourself just by handing over the extortionate fees. The help given in this situation need only be minimal. You have put yourself in a state of trance and are more likely to be convinced that the help you are getting is more valuable than a therapist who charges less. On the other hand, a ‘free’ course of treatment may employ some of the ‘best’ techniques available, but because it is free, the patient may not chose to be personally involved in the process. This can happen when a patient is attending to keep their partner (or anybody else) quiet. Consider your own personal motivation for change. It has a strong bearing on the outcome. I have been practising clinical hypnotherapy in Cardiff since 1997. I believe that my fees are commensurate with my knowledge and experience in practice. Considering the number of patients who have left a course of therapy and made significant life changes, I view my pricing to be reasonable for this personalised therapeutic service.